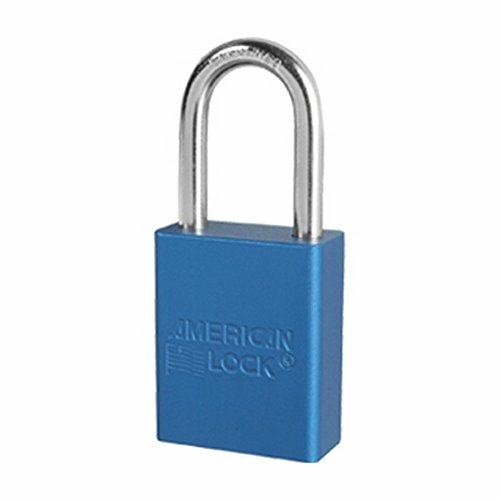 American Lock A1106B1KEY Master Lock Blue Padlock Keyed features an aluminum body for high security and includes one key for each lock. If you have any questions about this product by American Lock, contact us by completing and submitting the form below. If you are looking for a specif part number, please include it with your message.